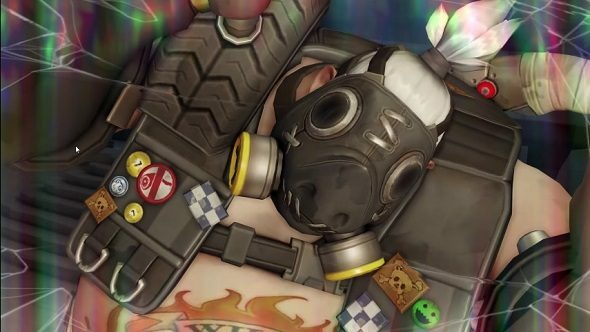 Update July 25, 2017: Blizzard have revealed more details on Roadhog’s upcoming defensive buff, which should make the tank hero much more viable when under sustained fire. The changes are based around his healing ability, Take a Breather, ensuring he takes less damage while inhaling and also letting him maintain his movement speed. Keep your aiming skills in check with our list of the best FPS games. Goodman says they might have overdone it, but the changes will be coming to the PTR for testing “asap.” Other hero changes are also promised in the next PTR cycle. Original Story July 12, 2017: Last week, Overwatch game director Jeff Kaplan took to the forums with alengthy postabout game balance. While he said he believes the game is balanced, he did acknowledge that some heroes need tweaking. One of those heroes was Roadhog. Players haven’t been satisfied with the rotund hero ever since his one shot combo was nerfed. It made the tank less capable on the frontlines, but Blizzard believe this isn’t due to his offensive abilities. “While I believe moving Roadhog away from a one shot combo was a necessary thing we had to do, I’m not entirely satisfied with where he’s at right now,” Kaplan said at the time. It looks like a change will be coming for the hero soon, however, since principle game designer Geoff Goodman has also been talking about him on the forums. So it’s likely he’ll be getting more health at some point in the near future, or perhaps a buff to his self-healing capabilities.